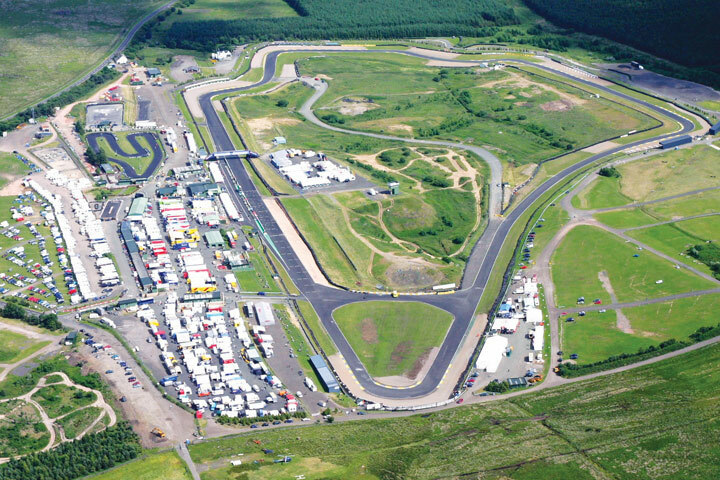 Escape the humdrum of everyday life and get off the beaten track with this Off Road driving experience at Knockhill in Dunfurmline, Scotland. 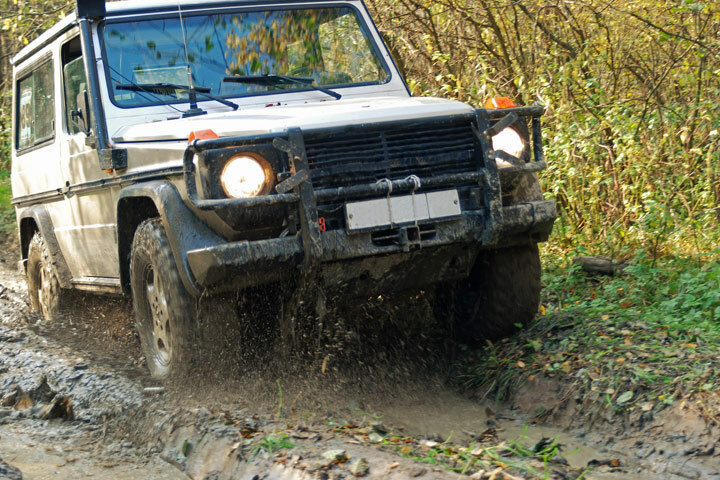 This unique gift experience will teach you 4x4 wheel and off road driving techniques from highly qualified instructors. The challenging course has some of the highest, steepest drops and climbs around. 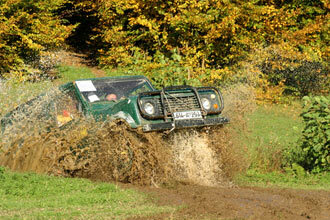 You will be amazed at how well a Land Rover can cope with the rugged terrain. Your experience will begin with a welcome, introduction and full safety briefing on driving techniques. 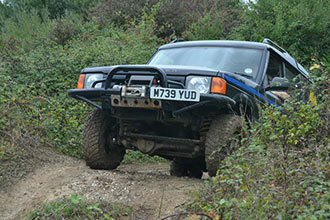 Then you will be given a brief introduction to the car before heading to the off road course. With the help from some of the UK's most experienced instructors you will find tackling the steep climbs and technical cambers with ease. At the end you will be rewarded with an individual driving certificate to commemorate your fantastic driving experience. This experience is available weekdays and weekends, throughout the year. There will be other drivers at the venue on the day. You must be fit enough to drive in order to participate in this activity. A full and valid driving licence is required which you will have to produce on the day. Most enjoyable. The instructor was very experienced and confident which really helped me to enjoy the adventure! !